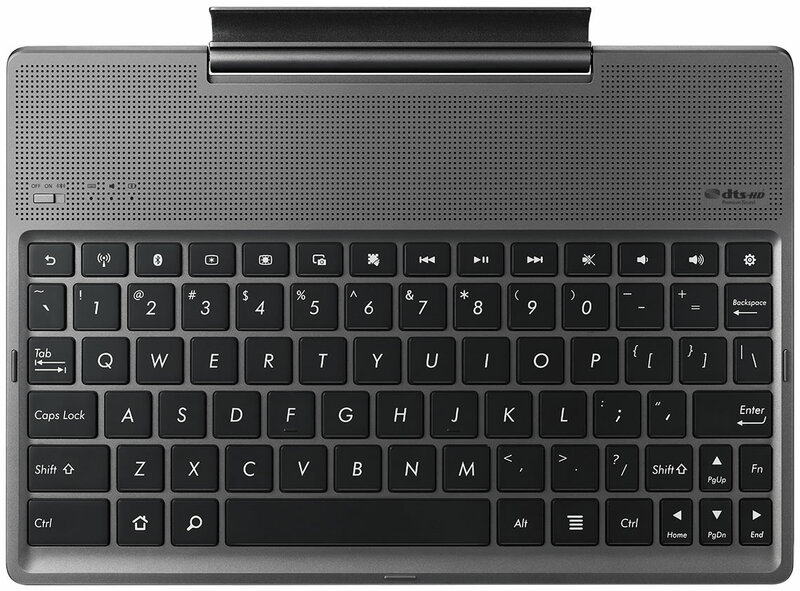 Asus has taken a different direction for the ZenPad 10 keyboard docking station. In this vs. comparison you will see some stark differences. It’s hard to say whether there will be an alternative to the current ZenPad 10 “Audio Dock”, such as a more traditional touchpad style keyboard dock. Above is the Transformer Pad keyboard and below is the ZenPad 10 keyboard. When you compare the keys, there are a few differences, but nothing overly dramatic. 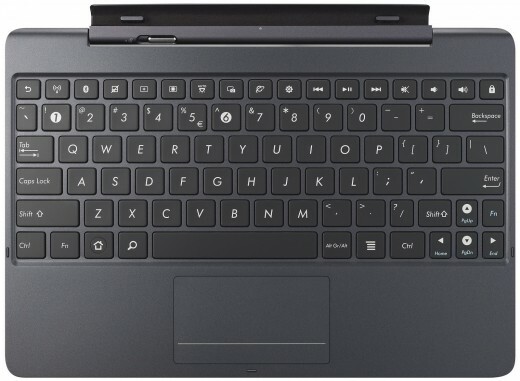 A few keys on the ZenPad 10 keyboard dock have been shrunk, but that is due to the fact that the ZenPad 10 tablet dimensions are simple smaller. There is less “wiggle room” as it were. 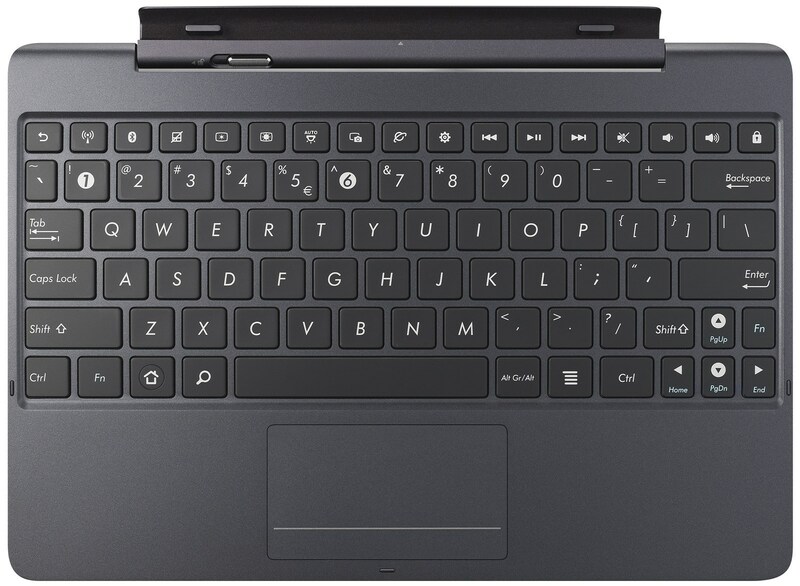 It’s very nice to have a wrist rest, but the main selling point of the ZenPad 10 keyboard is the audio output. Still, the keys are quite similar which is quite interesting. Below is an image, some the side perspective, of the Transformer Pad. Below is a side image of the ZenPad 10 dock. I’m planning to buy an Asus ZenPad 3S 10 (Z500M) and I’m looking for a keyboard for it. Will any of these keyboards fit the ZenPad 3S? Any recommendation?